I think Stephen King is the Dickens of our age! That is, his ability to create powerful stories with universal themes makes him someone whose stories will last long past our time. And he’s a writer’s writer– he is obsessed with the process of writing and the power of story, and writes about those eloquently. I’m impressed with how he never gets bored with story– he is still as excited and questioning as he was as a college student. 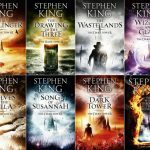 Jon Morrow at SmartBlogger has a great post about what we can learn about writing from Stephen King. Check it out! Something I wish I’d learned earlier is King’s practice of linking stories together, sometimes with just a chance reference to another book’s character, but often with a true intersection, like the re-use of the town of Castle Rock in several books, and the complex presence of Father Callahan (from Salem’s Lot) in two of the Dark Tower books. King anticipated (or intuited– he’s got great intuition about what readers resonate to) the growing desire for “connective tissue” in stories. Linkages like these also make a career of novel-writing into more of an “oeuvre” or “body of work”– not just a bunch of novels, but a larger entity of association and connection, kind of like the human mind, or the human culture. 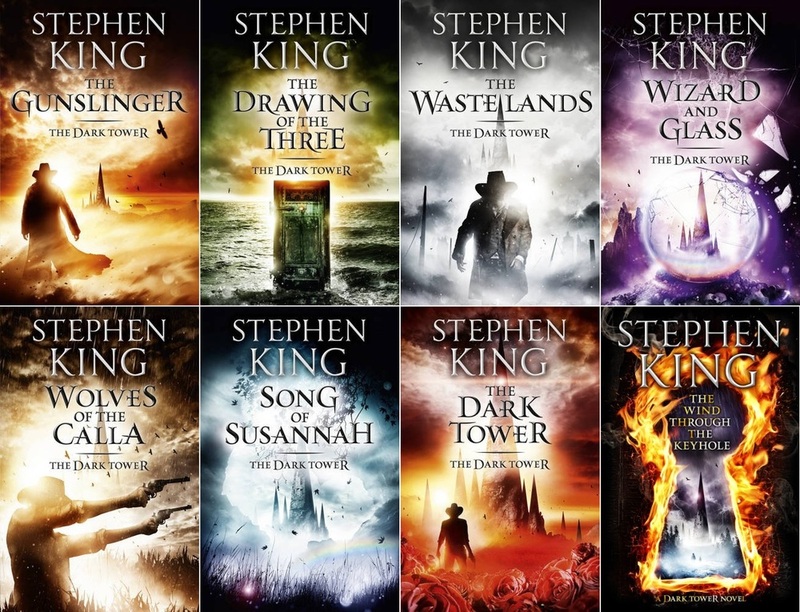 Oh, well, if I knew then what I know now… or rather, if I knew then what Stephen King seems to have known intuitively from the start, I guess I would have thought more comprehensively about the overall themes and connections in my work, and brought them into fruition. Too soon old, too late smart!